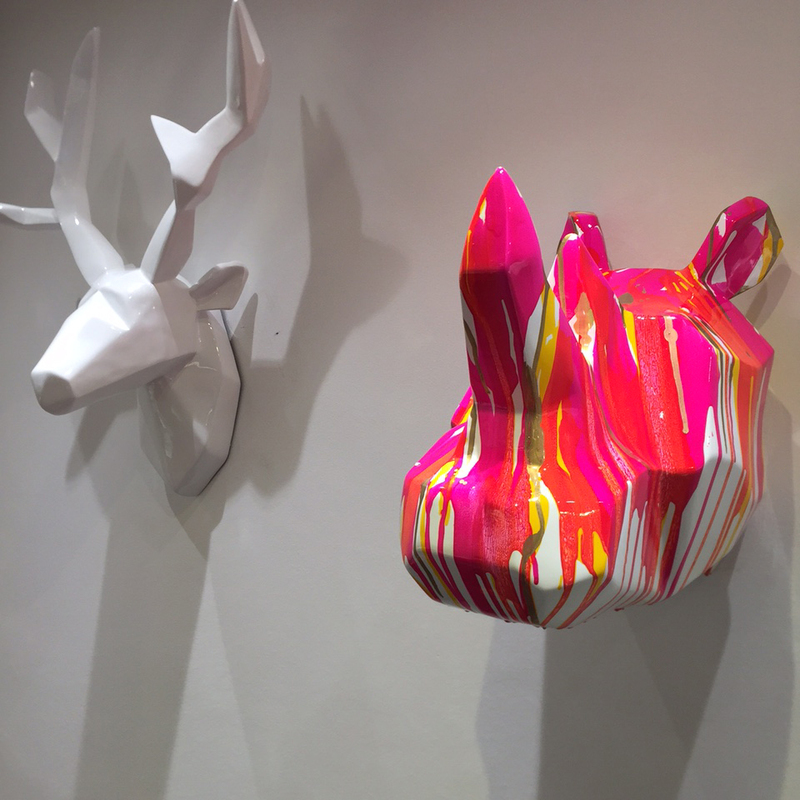 Duffy is a design creation Artypopart. 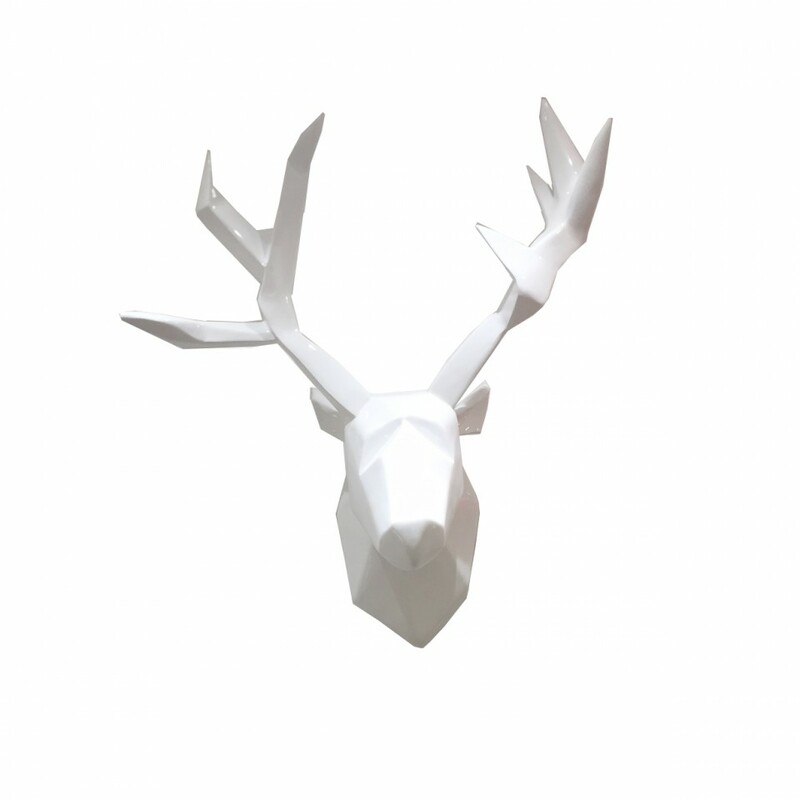 This low poly deer head will make a key trend and original in your home! Duffy is available in white and multi-colored and blends legend and design. 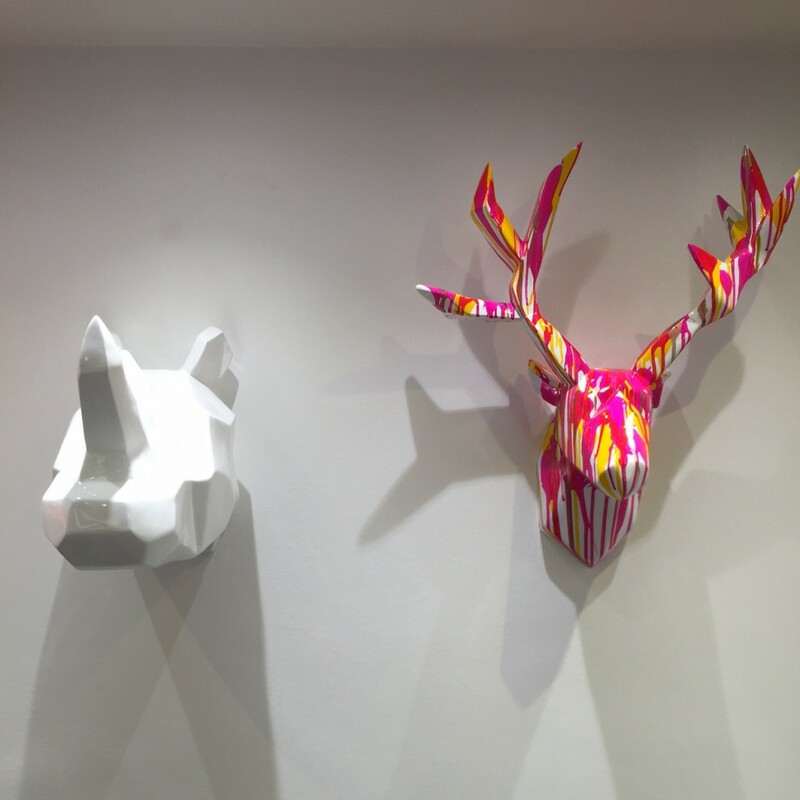 Indeed, the deer is found today in many stories, tales and legends is a constant among all people who knew him or hunted since prehistoric times. The wood adorning her forehead made him a mythical beast by their majesty and periodic renewal considered a symbol of rebirth. 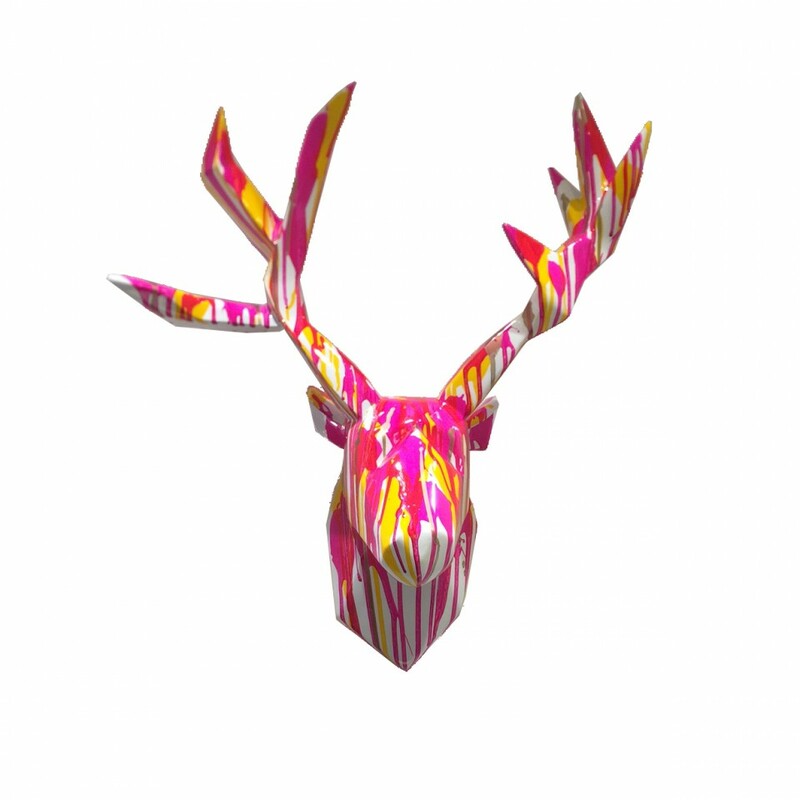 The deer is synonymous with the continuous renewal of life in many religious traditions. Discover Duffy, creating a design with different color trend. The multicolored painting is handmade, each model is unique.